China is a vast country. It’s a country filled with a rich cultural heritage and has a rich history. The oldest civilization in the world makes anyone’s curiosity visit fills with immense knowledge. A simple visit to China’s ancient history alone will not be enough reason for visiting the country. Wherever you go you will find people everywhere. Food and the atmosphere of ancient China loiter at every corner. Ever wanted to visit this country? 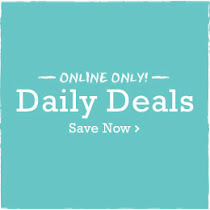 TravelUniversally has some great leisure vacations. 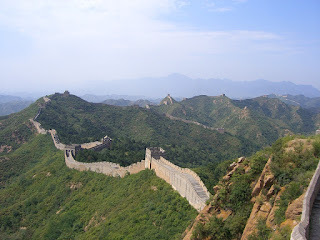 The Great Wall of China has remained synonymous with China. This great wall was built by the Chinese Emperor Qing to keep out invaders and raiders. Today it is the most visited tourist place in China and one can walk on the wall overlooking the great wide expanse in the background. Tiananmen Square is a well-known square named after one of the Forbidden City’s building. 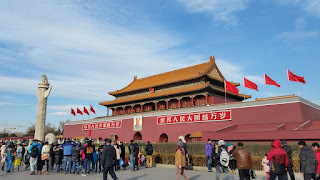 It is also one of the entrances to the great Forbidden City. The Forbidden City has housed over several dynasties of Chinese Emperors. The Terracotta Armies are another fascinating thing. 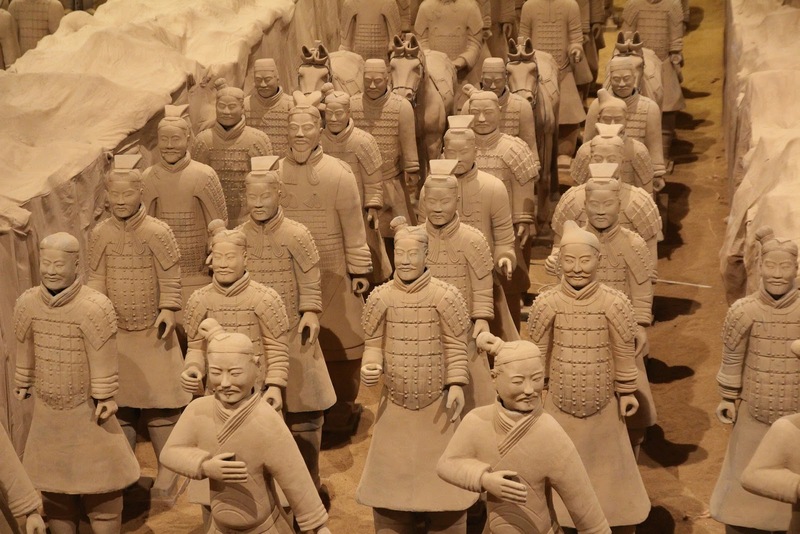 The army was built for the first emperor of China. 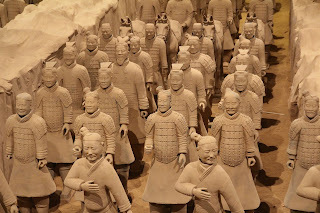 The purpose of building this terracotta army was to protect the Emperor in his afterlife. terracotta army, if you closely see their faces you will notice that each and every face of the soldiers is unique. No two faces are alike. One can appreciate the process which looks painstaking for creating this army. Fascinating as it may be one cannot help but be in awe of its creator. China is known for its unique cuisines. Roast Duck is one of the must-have dishes for travelers landing in Beijing – it is one of the most well known dishes across continents. For strict vegetarians – Beijing does offer some choices in the form of Shredded Potatoes. Travelers can choose quite a few things. A word of caution though, in China there is no such thing as strictly vegetarian and chances are your dish may have little meat in some or the other form. So be careful with it. Meat –lovers will not have any problems with Chinese food for they have loads of variety. China can also be called a food-lover’s paradise apart from the many-to-visit destinations. For first time visitors and frequent visitors – China has a lot of things to offer. A visit to Beijing’s Zoological Park is well worth its time. The Giant Pandas are synonymous to China and it’s a treat to watch these playful, cute and cuddly bears in their natural surroundings. 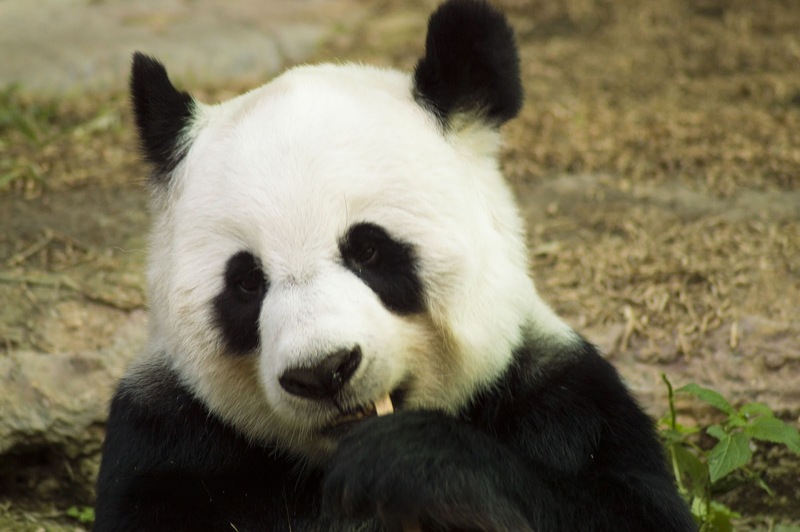 Besides Pandas and other regular animals, the Zoological Park houses some rare animal species native to China, visitors will get the chance to see animal species not seen nor found anywhere else on the globe. The efforts of the Chinese government in protecting the endangered species has paid off with many of them becoming lesser and lesser endangered. China is a massive country waiting to be explored and the government is taking every opportunity to make the country as the foremost tourist destination. From the local food to the ancient structures to the bristling and iconic modern skyscrapers – China is one destination which will need several trips to explore all the key tourist destinations making it a truly wonderful experience.